Our affordable Website Management plans cover every aspect of the daily running of your online business. Already have a website, but having difficulty finding the time to keep it updated? Don’t let potential business leads find a stagnant website when discovering your services online. Keep your site relevant with Website Management from Blue Mountains Websites. Successfully convert views to sales. Ensure your website meets your commercial objectives. An up to date and relevant website is a vital marketing tool for every business. 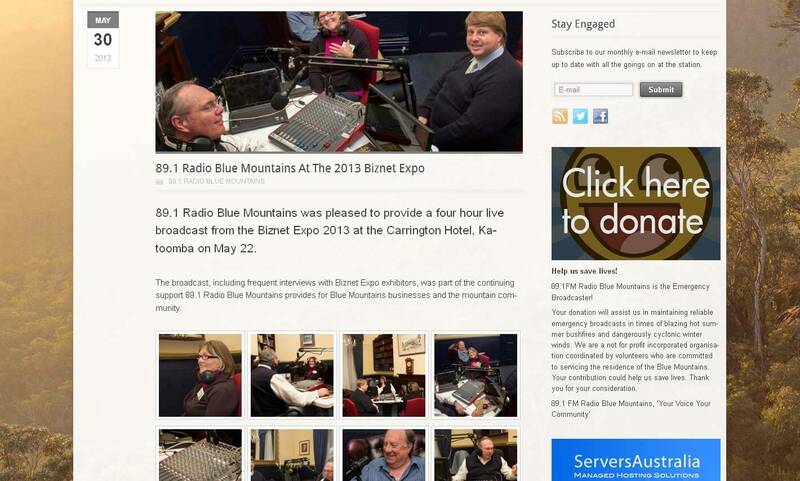 Blue Mountains Websites will ensure your website remains relevant with our Website Management plans. Call us today on 0423 484 631 or use the form the right to learn more.